This presentation will provide a review of single-use disposables, and the management of environmental surfaces and evacuation lines. The globally harmonized system (GHS) and safety data sheets (SDS) will also be discussed. 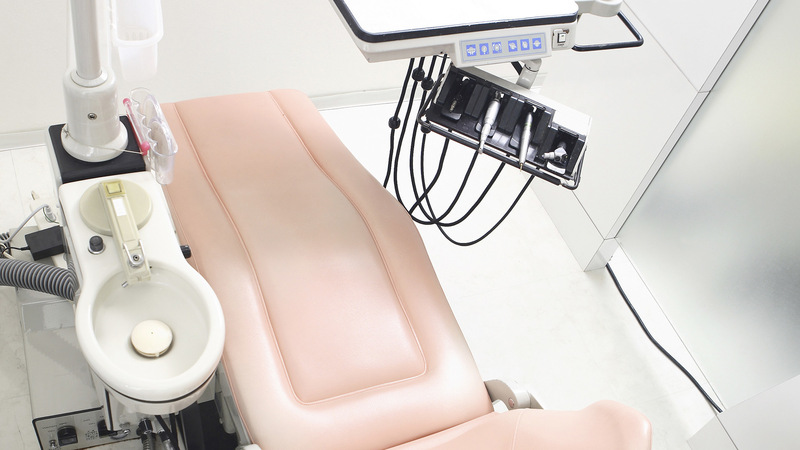 Considerations in selecting single-use disposables. “A Review of Infection Control (Part 2)” is co-sponsored by Tribune Group GmbH. Tribune Group GmbH is a recognized ADA CERP and AGD PACE provider. At the end of the webinar, after passing the C.E. Quiz, you will be able to download your ADA CERP and AGD PACE C.E. Certificates.